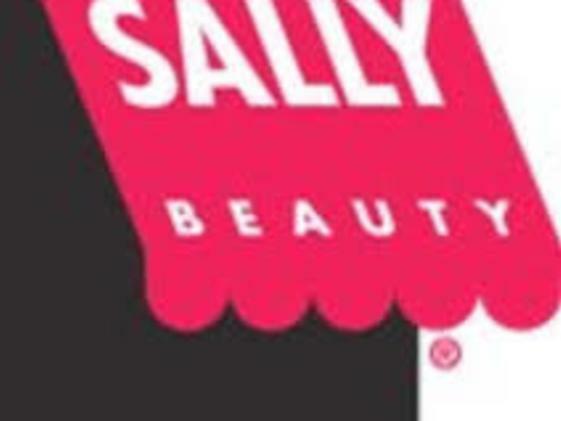 Sally Beauty Supply carries all the latest products for hair, makeup, skin, and nails. 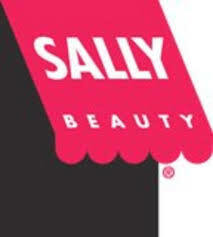 Visit our Golden, Colorado location for products for men and women, salon supplies and much more. Visit our website to order online.